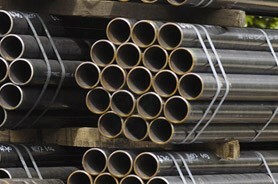 Welcome to the John Bell Pipeline homepage. 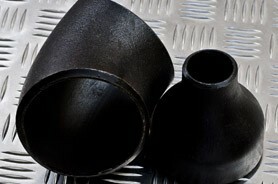 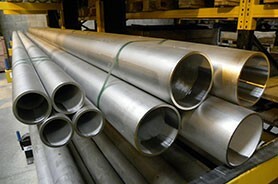 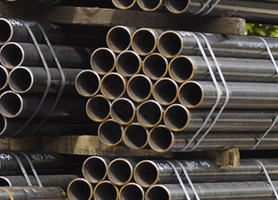 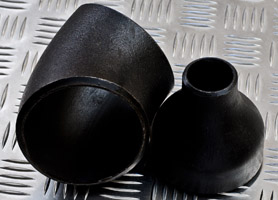 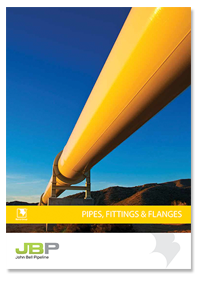 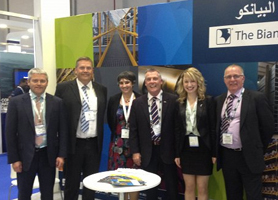 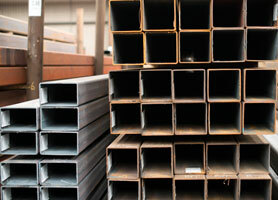 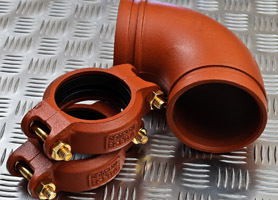 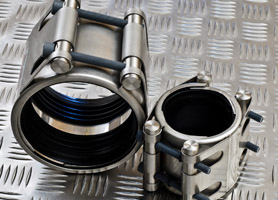 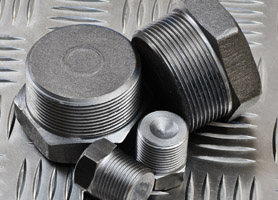 John Bell Pipeline is the market leading supplier of Linepipe, Pipe-fittings, Valves & Steel requirements. 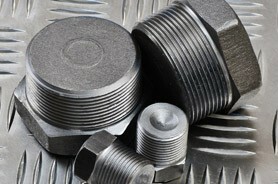 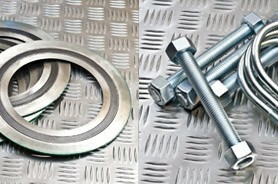 We are committed to excellent sales and after sales service. 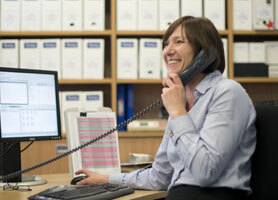 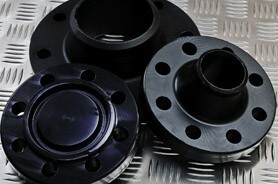 On time delivery & quality assurance are key to our success. 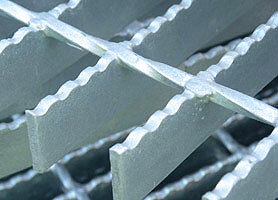 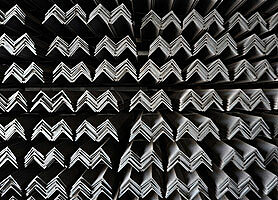 Members of the global Bianco Group, we have access to over 500,000 tonnes of stock throughout Europe. 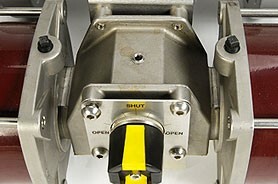 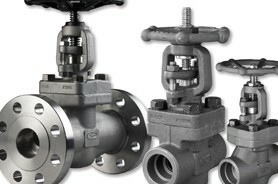 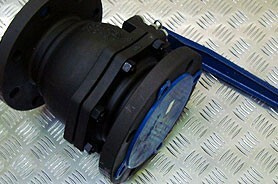 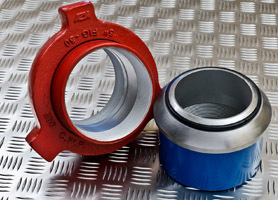 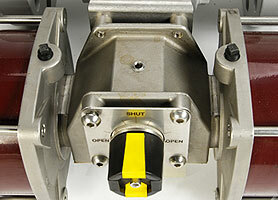 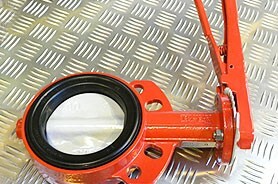 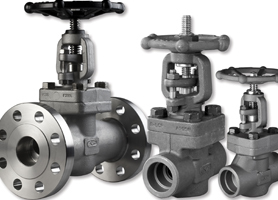 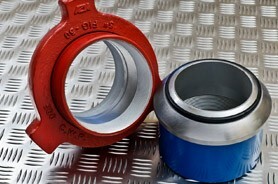 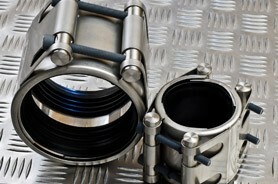 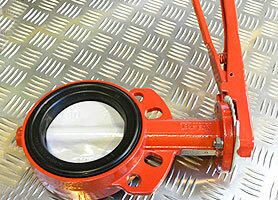 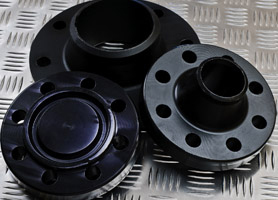 Pipe-fittings and Flange stocks, our complete Valve stock covers Gate, Globe, Check, Ball, and Butterfly Valves. 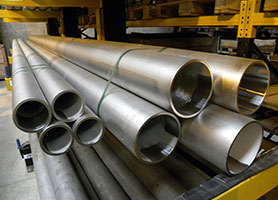 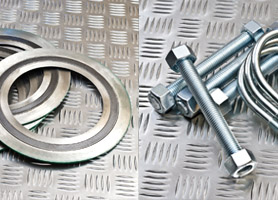 We can offer these products in a range of materials, from Carbon Steel and Stainless Steel, to Copper Nickel, Duplex and Super Duplex.